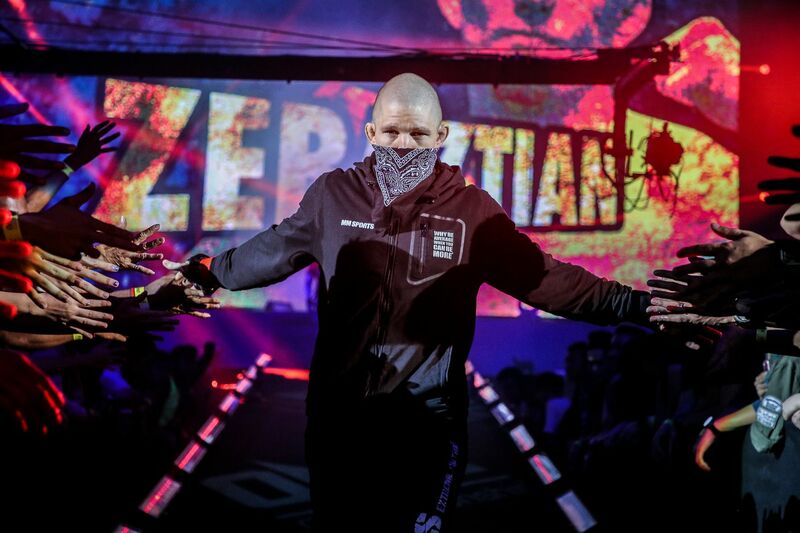 Zebaztian “The Bandit” Kadestam (9-3) finally has purpose in his life. 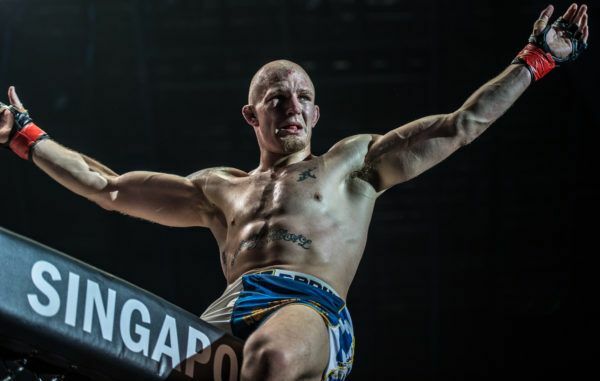 For the past eight years, the 26-year-old Swede has dedicated his life to martial arts, and the relentless pursuit of winning a world championship. 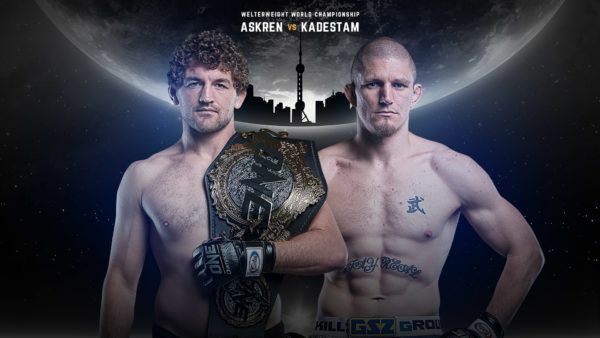 It all culminates on Saturday, 2 September, when he challenges undefeated titleholder Ben “Funky” Askren (16-0, 1 NC) for the ONE Welterweight World Championship at ONE CHAMPIONSHIP: SHANGHAI. This is undoubtedly the biggest match of Kadestam’s career, and a marquee moment in his life. To get to this point, he had to overcome a tremendous amount of self-inflicted adversity as a troubled youth. He was directionless, and living without purpose. Without martial arts, “The Bandit” might very well have ended up in jail, instead of competing for a world title. Born and raised in Uppsala, the fourth-largest city in Sweden, Kadestam’s childhood started out as normal as possible. His father worked long hours as a bag handler, and later a manager, at Stockholm Arlanda Airport, and his mother was a homemaker to him and his two younger siblings. “The Bandit” was a very energetic child, having been diagnosed with Attention Deficit Hyperactivity Disorder, or ADHD. To help curb that, his mom enrolled him in judo classes at the age of eight. He learned the basics, but the discipline could not hold his attention, and he soon gave up. He tried gymnastics, soccer, and even floorball, a Swedish-developed version of floor hockey, but the interest soon fell away as well. Sadly, the same could be said for school. By the time he reached the fifth grade, he had given up. “I lost all ambition to get anything good out of school,” he admits. Out of the blue, one thing got his attention: Muay Thai. Kadestam, who always liked to roughhouse, attended a class with a good friend who had been competing. The young Swede still remembers that day fondly. The allure of the streets and a life of trouble, however, would prove to be his downfall. Kadestam and a friend started out by committing petty theft. Soon, that turned into cutting school, engaging in street fights, and even selling and using drugs. He was arrested regularly, just for fighting. In the ninth Grade, “The Bandit” was suspended from school, and sent to a youth detention center for the first time. When he was released from the juvenile facility, he went back to his old ways, and wound up back in the same place. Kadestam’s problems were at their worst when he reached the age of 16, when he was sent to a youth detention center on the southeastern Swedish island of Gotland for two years. At first, he resisted the program, and tried to escape the facility twice. After a few weeks, however, he shed his delinquent mentality, and gravitated towards a special program which helped many of the center’s residents get their lives back on track. Initially, the Swede did not have much success on the mats. He was a large kid who felt embarrassed whenever smaller opponents submitted him with armbars, leg locks, and various chokes. Kadestam’s pride was damaged. But beneath the surface, those episodes systematically broke down his walls, and unlocked his inner greatness. Also, while living in this facility, he befriended some fellow residents, and was introduced to martial arts competitions that were sweeping across Asia and North America. 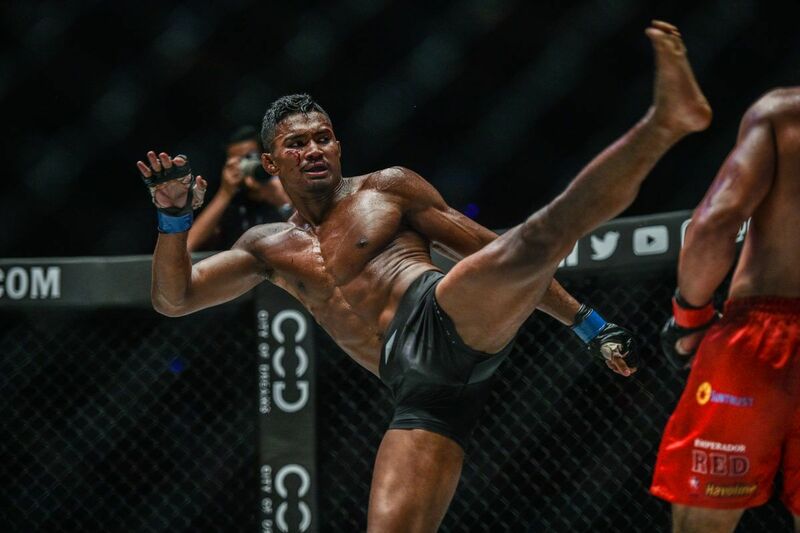 He watched matches from some of the world’s biggest promotions, where the athletes blended Muay Thai with jiu-jitsu, wrestling, karate, and an assortment of other styles. 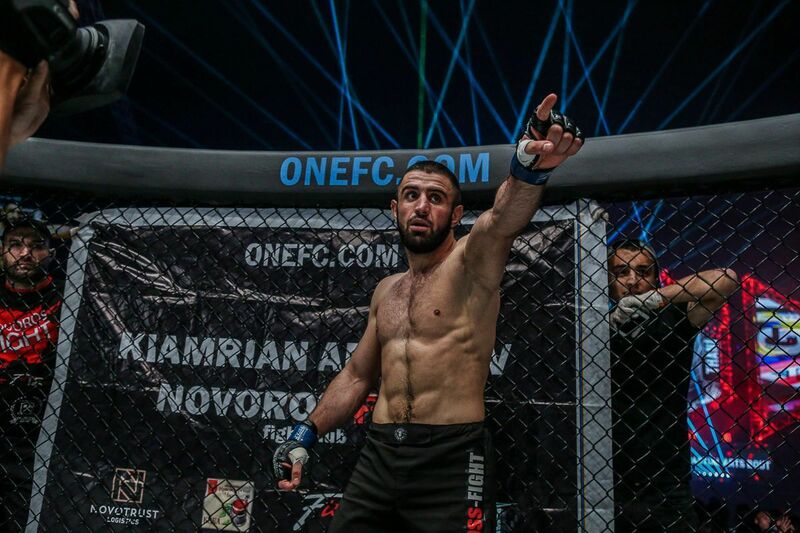 Upon his release in 2009, Kadestam steered clear of his troubled past in Uppsala, and moved to Stockholm to train at Pancrase Gym Sweden. 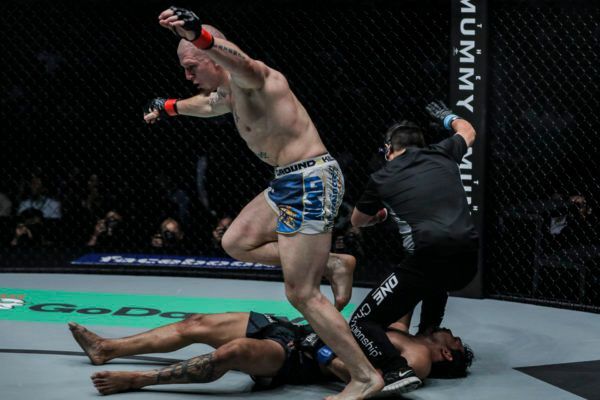 He spent a year practicing his kickboxing and grappling there, and then in 2010, he relocated to Thailand at the urging of his coach Mikael Nilsson. 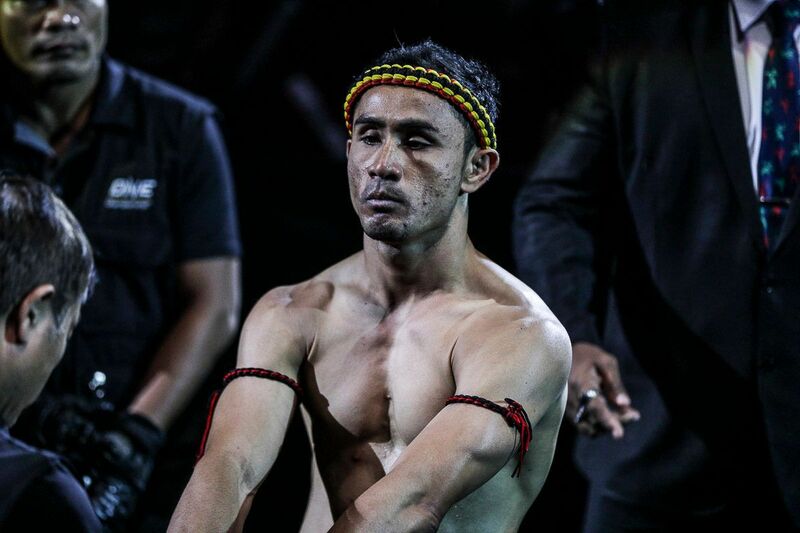 “The Bandit” sharpened his skills at the world-famous Legacy Gym in the Thai city of Ubon Ratchathani. He lived there, trained alongside ONE veteran Ole Laursen, and had a successful Muay Thai career. He even made his professional cage debut in July 2011, defeating his opponent via knockout in just 14 seconds. As the Swede’s life continued to blossom, he was afforded the opportunity to relocate to the Philippines in 2012, when the gym’s second branch, Legacy Gym Boracay, opened. 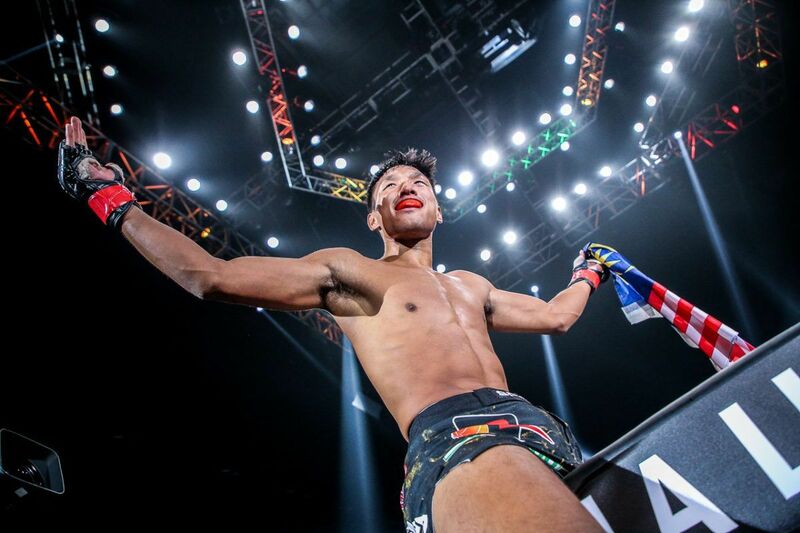 Kadestam proved to be unstoppable, and even won the PXC Welterweight Championship and defended it three times. But in 2015, three years after arriving in the Philippines, he decided to move back to Stockholm. While it may be uncomfortable at times, being in Stockholm is exactly where Kadestam needs to be. 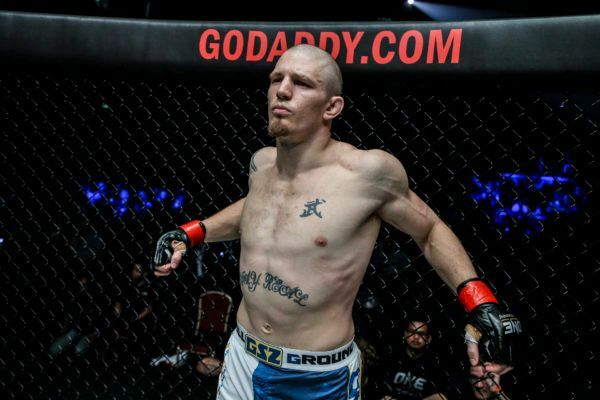 He has several training partners of similar size at Pancrase Gym Sweden, all of whom are preparing him for his title clash against Askren on 2 September, and now he has the chance to spend more time with his family, especially his younger brother and sister. As for the demons that once haunted him throughout his teenage life, he left those at the youth detention center in Gotland, and traded them for the only things he ever wanted: direction and meaning. On 2 September, Kadestam has an opportunity to cap off an amazing comeback from a life on the streets. 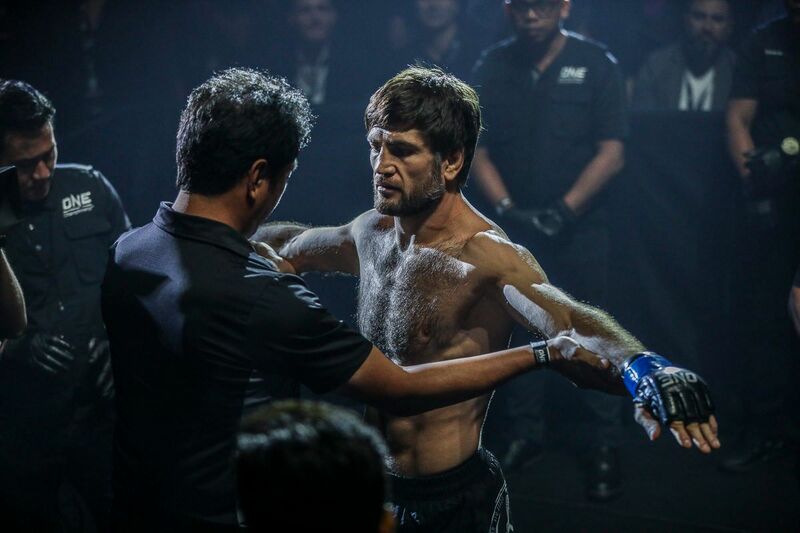 All he has to do is succeed where 17 others have failed – defeat wrestling legend and ONE Welterweight World Champion Ben Askren, and capture his world title.